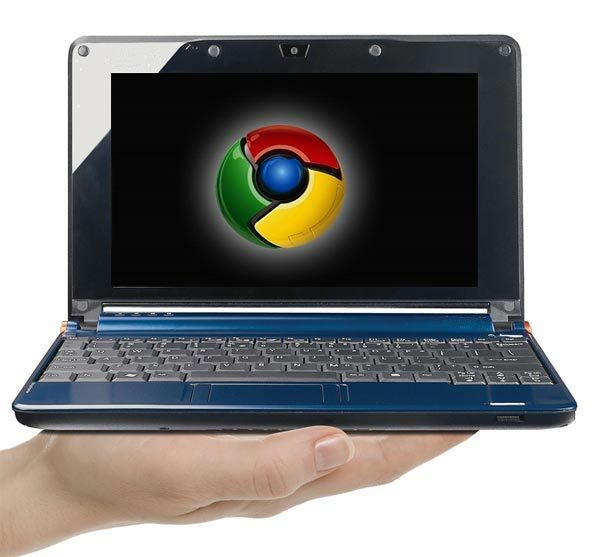 We haven’t heard much recently about Google’s Chrome OS based netbooks, although Google’s [GOOG] CEO Eric Schmidt has revealed what price point the Chrome OS netbooks will retail for. It looks like we will be paying between $300 to $400 for a netbook running the Google Chrome OS, and this is down to the type pf processors, displays and other components that are needed to make it run. This does seem a little on the high side, and Google may have trouble competing with budget netbooks, although it really depends how good their Chrome OS is on netbooks, if people like it then they will easily pay $300 to $400 to get their hands on it. “If you think about it there’s not been a new successful platform in this space for 20 years, and I’ve had a few failures along the way,” said Schmidt. “If there’s anyone who understands how hard this stuff is then it’s me personally and the team we’ve assembled is very good. Google have quite a bit of work to do, to get people to use their Chrome OS, although they won’t actually make any money from the OS as it is free, they could end up making revenues for associated services and advertising.